The great thing about slow cookers is that they are super easy and don’t require fancy-smancy new fangled technology to work. Just throw stuff in… wait… eat yummy food. 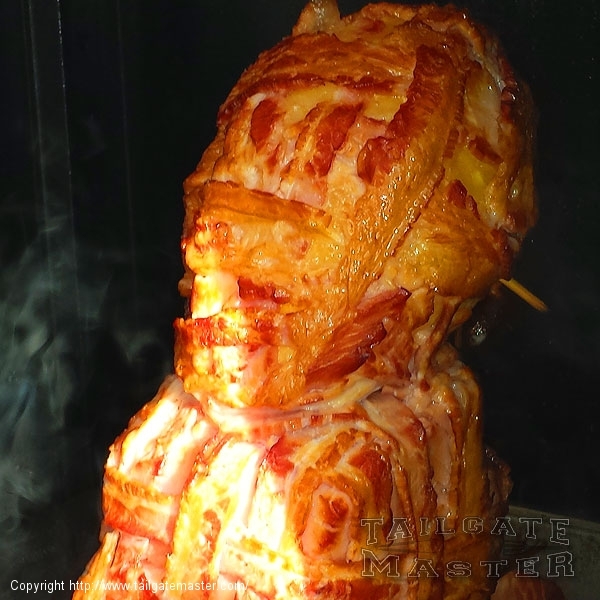 You don’t even have to watch over it… it’s like it practically cooks itself. 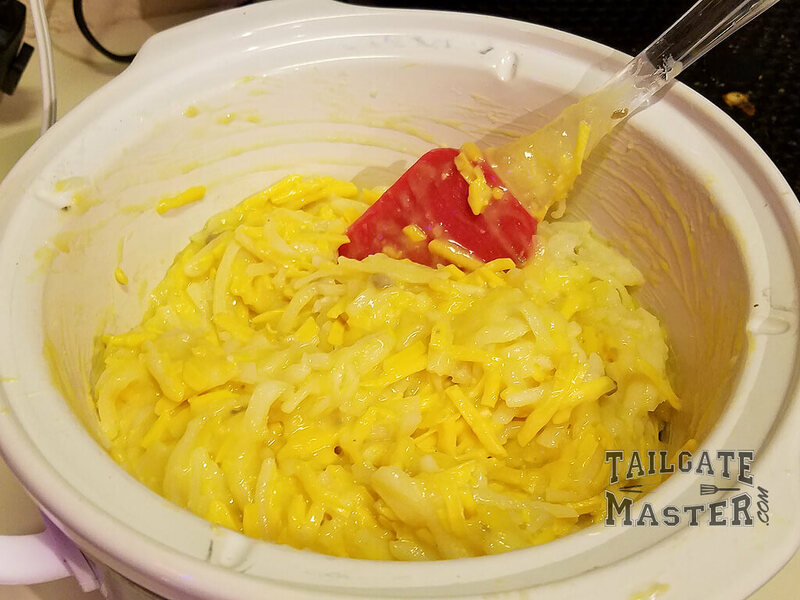 Can one of those fancy web connected devices cook super cheesy hashbrowns? Let’s find out. 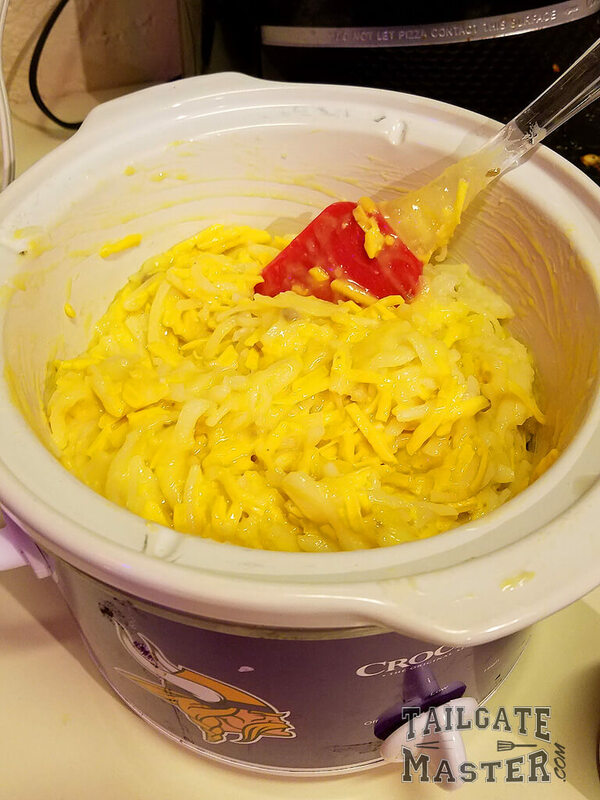 ME: Hey ALEXA… Cook me some super cheesy hashbrowns! ME: Yeah… That’s what i thought. ALSO ME: I (heart) you my trusty old low-tech non-Bluetooth-hashtag-enabled crock pot. 2) put on low for 5-6 hours. Serve hot!